She’s so thin. Her grades are perfect. What a happy couple. I’ll never be that cool, that skinny, that lucky, that successful. Personally, I have always wanted a V-shape face to look more aesthetically, but I’m not keen on getting any invasive surgery done. Previously, I tried Hi-Fu Facelift with Botox but the results were not instant. 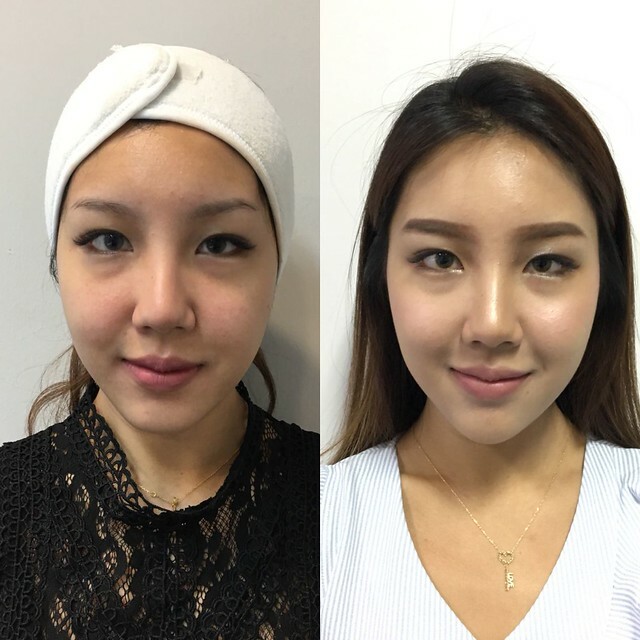 Chin fillers is something I have not explored and I was curious about. Will my face look sharper in an instant? What are the pre and post treatment dos and don’ts? 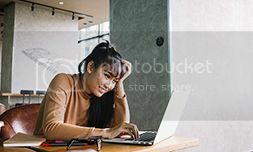 Hence, I went to research online and about the treatment before fixing an appointment with Dr. Rachel Ho from La Clinic. 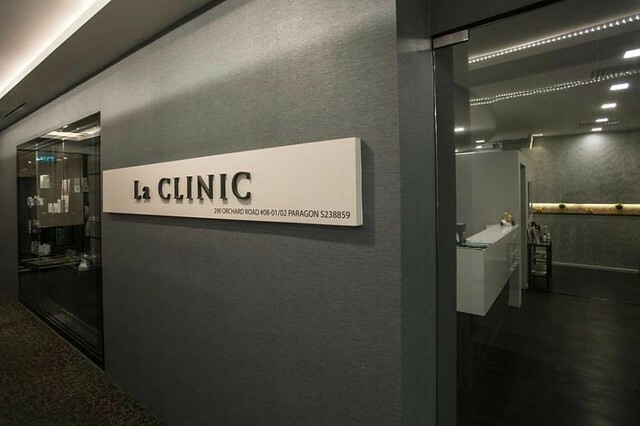 La Clinic is conveniently located in the heart of Singapore, at level 8 of Paragon Medical Centre. Here’s more about Dr. Rachel Ho from La Clinic. 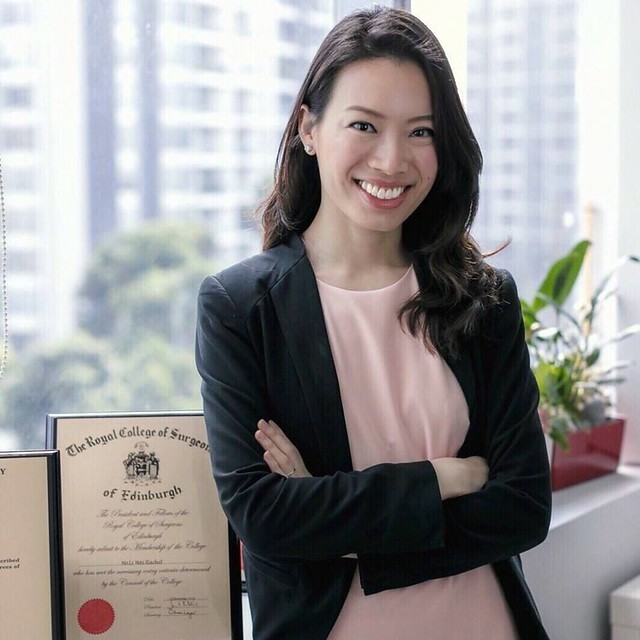 Dr. Rachel Ho is competent in the enhancement of facial aesthetics and for anti-aging treatments. Several clients engaged her for chin fillers, nose threadlift, cheeks threadlift, botox, and all other facial enhancements. Dr.Rachel Ho showed me some clients’ pre and post-treatment images. After validating the gorgeous outcome of her work, I was excited to get my chin fillers and jaw botox done. I’m on my journey to a V-shape face without surgery! Chin fillers refer to dermal fillers that are injected into the chin to add volume and length to the chin. Chin fillers is a very effective and safe way to sculpt the shape of the chin without requiring surgery or recovery time for the patient. (Which means results are instantly visible.) It takes less than 10 minute for you to get chin fillers done. 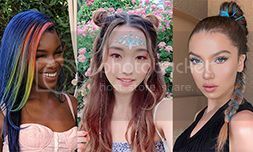 Do you need Chin Fillers? Chin fillers is a useful treatment for patients who desire elongation of their short and stubby chins for a sharper face shape. Chin fillers can be done alone or together with jaw botox in the same session to achieve a slimmer V shaped face. 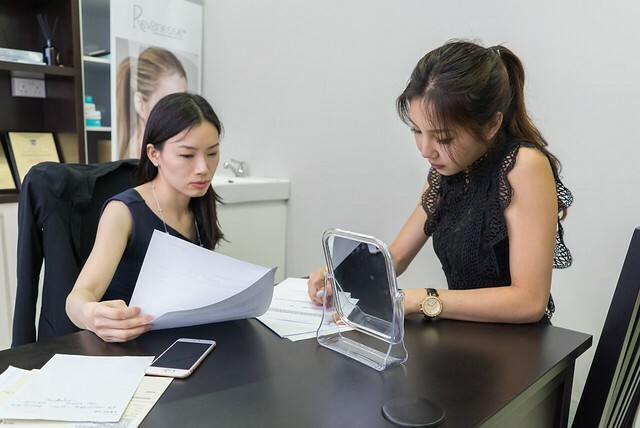 During the consultation, Dr. Rachel Ho from La Clinic checked with me on my past aesthetic treatments and told me that I was suitable for Chin Fillers and Jaw Botox. My previous Jaw Botox has already worn off and I could proceed to get another session of botox done. 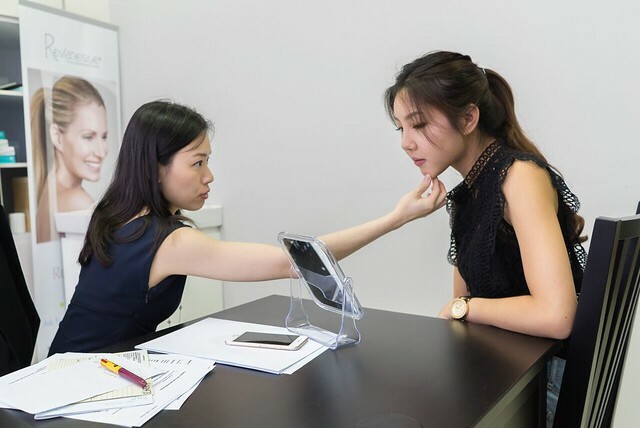 Before getting my chin fillers treatment, she checked the proportion of my face to make sure I do not overdo the sharpness of my chin. 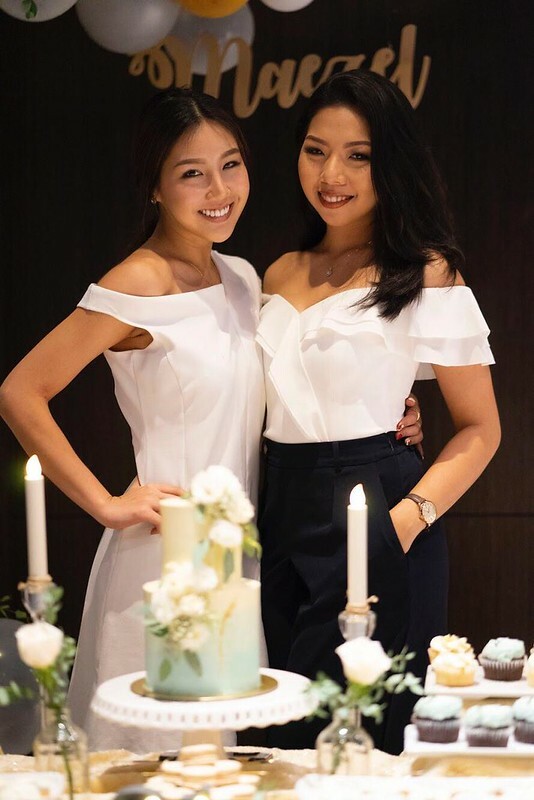 Although I have a fairly proportionate face, Dr. Rachel Ho told me that some chin fillers can add volume and length to the chin for a better balance. Jaw Botox and chin fillers were just what I needed to perfect my overall look. The results of the chin fillers are immediate and the chin fillers can last for 9-12 months. 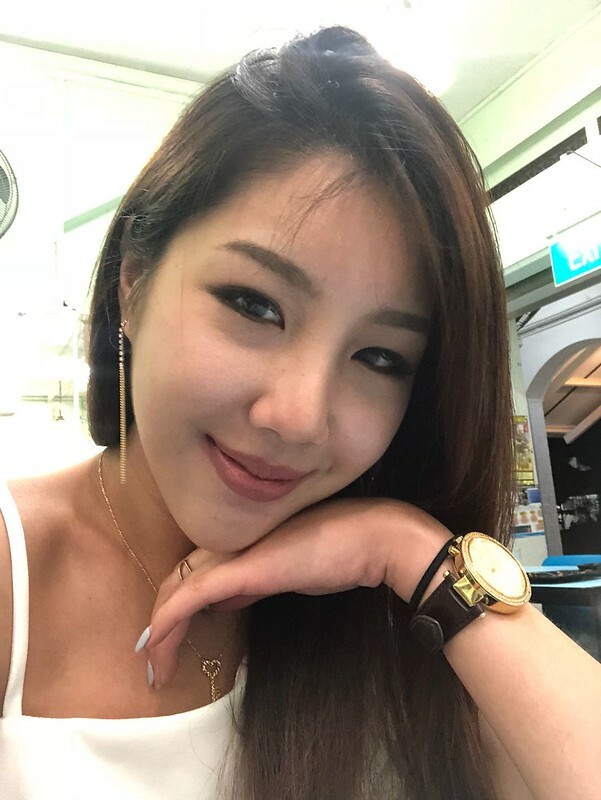 Dr. Rachel Ho’s preferred material for chin fillers is hyaluronic acid dermal fillers because these dermal fillers are very safe for the chin and it feels very natural. The brand of dermal fillers that she used for my chin was from Juvederm Voluma because it feels soft and natural. Before the start of my chin fillers and jaw botox treatment, I had to fill up my particulars. After which, the possible side effects and post-treatment care was explained clearly to me as well. As with all dermal fillers, there are risks with the injection of chin fillers. Most commonly, there may be transient discomfort, redness and very mild swelling. These are temporary and usually disappear within hours. My hair was kept away from my face to remove my make-up by the clinic assistant. My face was thoroughly cleansed. She realised that I had some skin sensitivity but it would not affect my chin fillers and jaw botox treatment. After cleansing my face, numbing cream was applied to the area of my prominent jaw muscles. The numbing process took about 15 minutes. 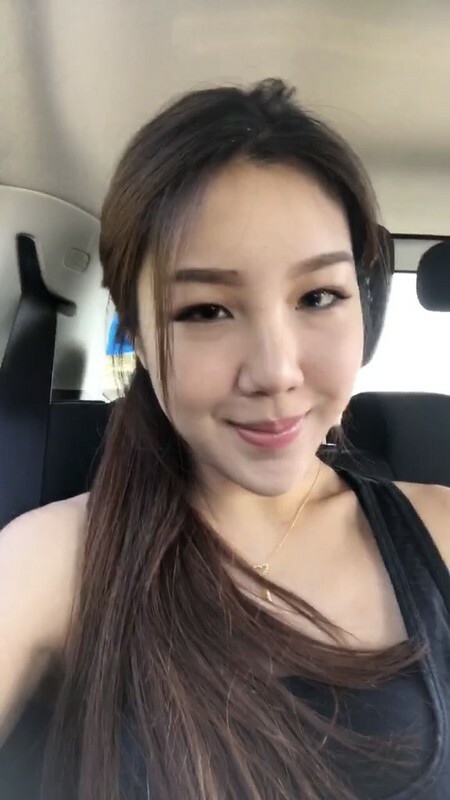 Before the actual procedure of jaw botox, Dr. Rachel Ho from La Clinic told me to clench my jaw and did some markings on the area which will be treated. She was very professional and accurate to ensure the best outcome for her patients. As you can see, the first insertion of dermal fillers using a fine needle was done at the point below my lower lip. This is because I have a slightly inward dent in my chin. The dermal fillers will help to create a fuller and rounder chin to enhance the sharpness. The second insertion of dermal fillers for a sharper chin is done at the tip of my chin. Chin fillers are not painful at all when done gently. There may be slight swelling, but the swelling will disappear in a day or two! 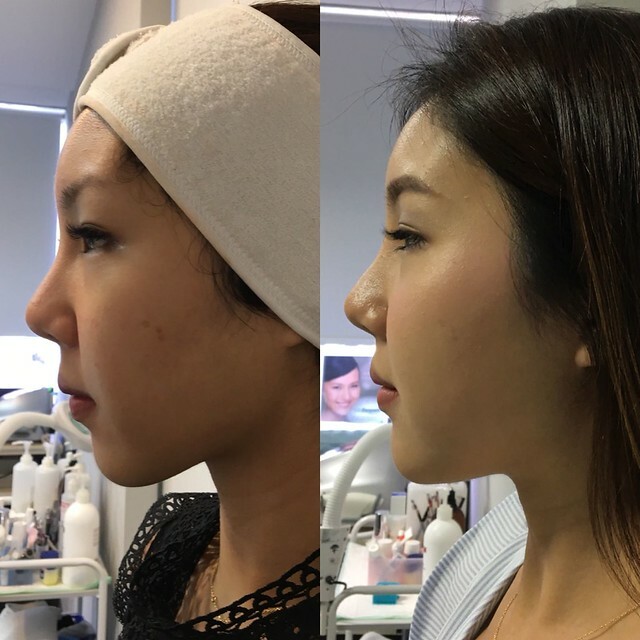 To make sure that the position of the dermal fillers are correctly inserted, Dr. Rachel Ho would then mould the chin filler! This was done to prevent dermal fillers from moving or migrating before their position stabilise. After about 5 mins, the desired result was achieved. In any case if your dermal fillers “re-positioned”, fret not as you could get it fixed. However, I suggest it is best to wash your face gently and not to insert too much pressure on your chin to prevent movement of the dermal fillers. On the left is a picture of how I look before the chin fillers and jaw botox. The photo on the right was taken one-month post treatment. The sides of the face are slimmer and my chin is now longer and sharper. You can see that from all views, my face is sharper and defined and my chin is sharper too! As you can see, the sharpness of my chin are instantly visible. There was slight discomfort in my chin. I had to carefully and gently cleanse my face and avoid pressure on my chin so that the chin filler would not migrate. However, I could still go out and continue my day-to-day activities. There is still slight discomfort and it feels a little hard at the area of my chin. However, I was looking forward to Day 7 for my chin to feel soft and natural! My chin has no signs of discomfort and it feels very natural now. I am able to carry out my workout and yoga classes now! A less protruding jaw and a sharper chin not only complement my features elegantly, it boosted my confidence level. Tried and tested by me, I’m certain that both treatments of chin fillers and jaw botox made a difference. It is important to find an experienced doctor for your treatments. 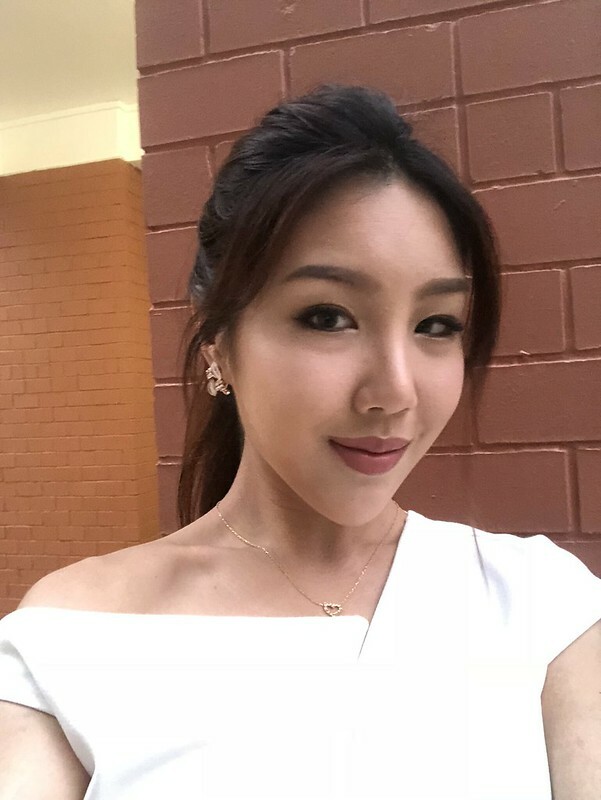 Dr. Rachel Ho’s experience and skills has enhanced my facial features aesthetically along with her wise recommendations. In fact, I have friends commenting that I became prettier and I looked slimmer after the jaw botox and chin filler treatment! There is no preparation needed before both chin fillers and botox treatment. 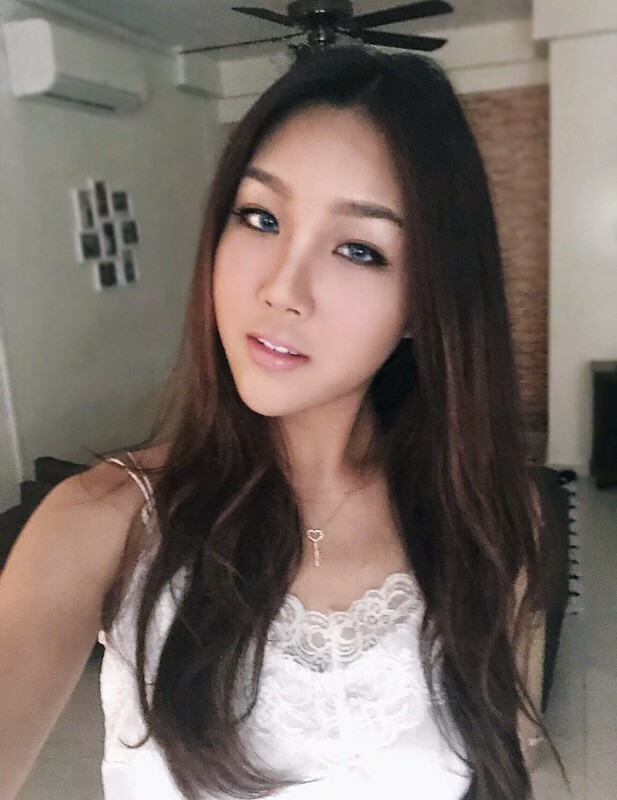 If you would like to feel prepared for the treatment, you could probably do your own research or check out Dr. Rachel’s Ho blog for a detailed overview http://drrachelho.com/blog/a-guide-to-a-slimmer-v-face-jaw-reduction-botox-and-chin-filler-review/ After having your chin fillers done, avoid facials, wash your face gently, and avoid pressure on your chin for a week to make sure that the fillers do not re-position itself. Both Hi-Fu facelift and Chin Fillers helps you to achieve a v-shape face. However, one key difference that I experienced was that Hi-Fu facelift requires 3-4 weeks for the results to be visible. Chin fillers are instantly visible and it takes only 2-3 minutes. Hi-Fu requires a few weeks to see the final results and it has a longer treatment process of 20-30 minutes. Chin fillers can also last for one year. 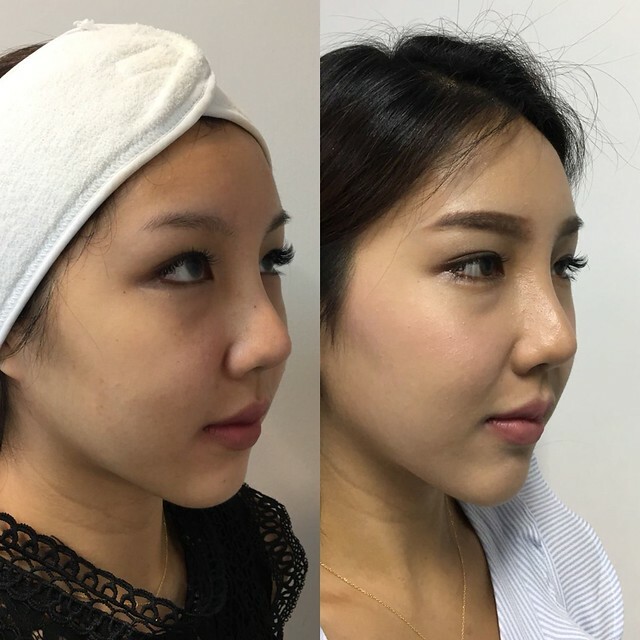 Hence, I would prefer chin fillers over Hi-Fu facelift anytime for a slimmer V shaped face. Hifu Plus for v-shape face! The Cutest Selfie-Camera I Have Ever Seen! Casio TR-M11 Mini. Priscilla on Our trip to Malacca! 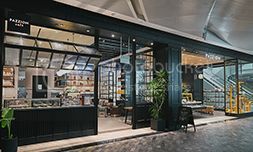 Tonkin-Travel Vietnam on Our trip to Malacca! Priscilla on Valentine’s Day is approaching! Jamie on Valentine’s Day is approaching!